Does this Thanksgiving dinner sound all too familiar? Uncle Harold railing at politics. Aunt Maria rolling her eyes. Cousin Jimmy glued to the football game. Dad outside, drinking beer and frying a turkey. Sister Connie trying to rally a midnight shopping trip. Kids with faces buried in their phones. Grandma Mimi baked another dry pie. Well, December's family gathering might be more of the same... BUT HAVE NO FEAR!!! 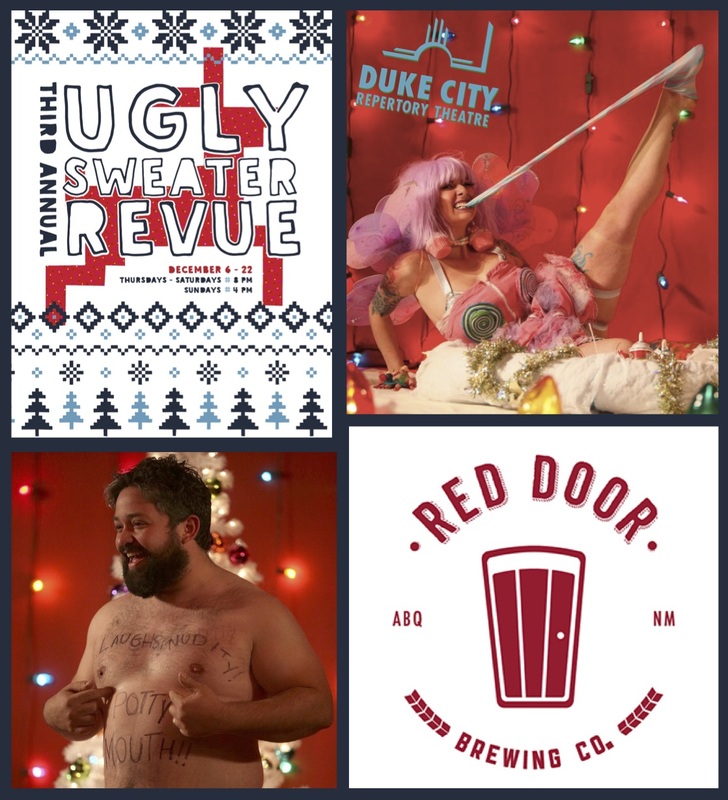 The Third Annual Ugly Sweater Revue is here to save the holidays! Join us for that little bit of nice and that whole lot of naughty that was the highlight of last year’s holiday season. This fun-filled and adults-only variety show promises the jolliest and bawdiest acts that local Albuquerque performers have to offer. It is the perfect spike in your December eggnog. Red Door Brewing will be on site, serving up their tasty beers and filling your cup with cheer. Ugly sweaters? Wear 'em if you got 'em!!! 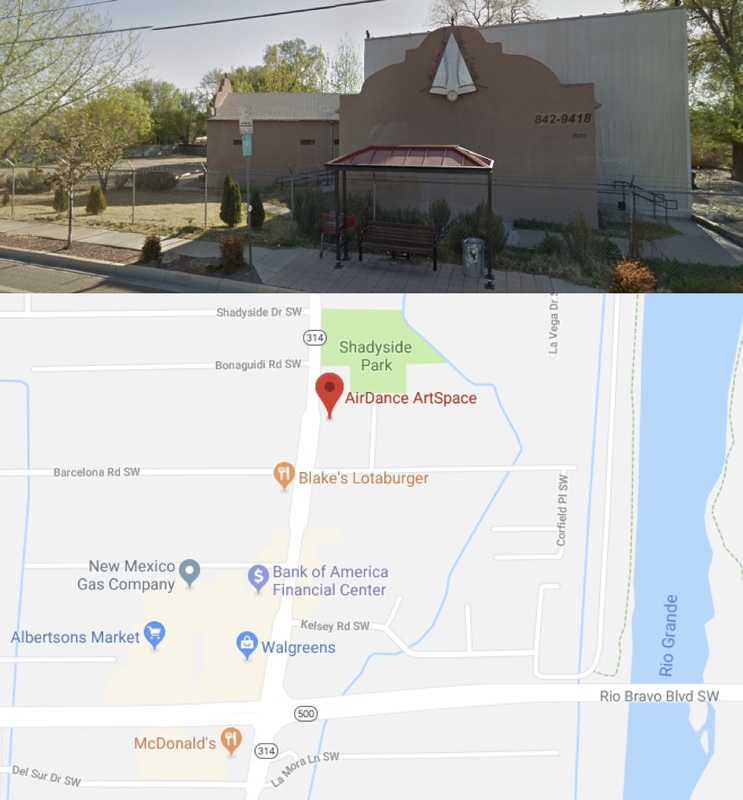 3 blocks North of Rio Bravo Blvd, look for red and neon lighting on the metal and stucco building. Parking lot entrance is just North, where road narrows to one lane. Overflow parking is located on South side of lot, through additional gate. Warning: this show contains flashing lights.